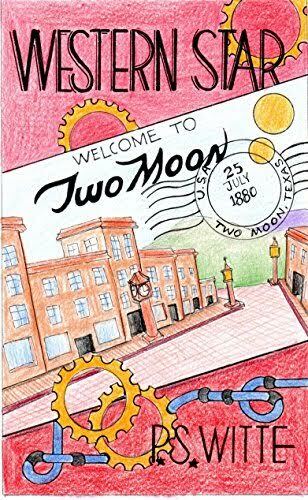 What's a genius steampunk inventor in the Old West supposed to do when they see outlaws and injustice taking over the town they love? Create a shadowy alternate persona based on their favorite dime novel hero, build fantastical weapons and take back their town! Under the guise of The Western Star, vigilante justice is dispensed against those the law can't or won't fight.